Welcome to Seven Locks Swim & Tennis Club! 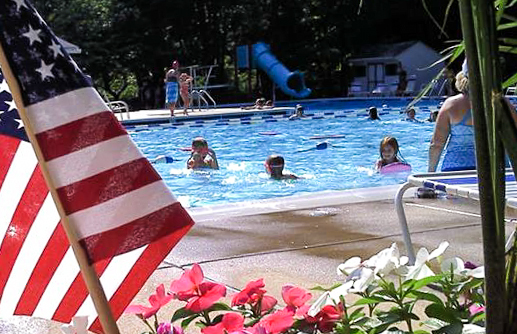 Every summer, Seven Locks Swim & Tennis Club comes alive with the sights and sounds of summer. 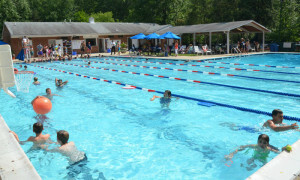 Conveniently located near Potomac and Bethesda, Seven Locks offers a refreshing pool, renovated tennis courts, shaded play areas and much more. Whether you’re looking to swim, play tennis, socialize with friends, or just relax by the pool, Seven Locks will be your “home away from home” all summer long! Interested in joining Seven Locks Pool for summer 2019? Please join our wait list. First review our For Prospective Members page, then click on the link there to join our wait list.